We are seeking a Guest Service Manager for our Chandler location. Read about the details below. 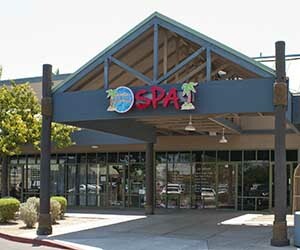 Hawaiian Experience Spa is the number one rated day spa in the Phoenix, AZ area. We opened our first spa in Scottsdale in 2007 to spread the spirit of aloha through Hawaiian massage, organic facials and other spa treatments. We have since doubled the size of the Scottsdale spa and added two additional locations in Chandler and Goodyear, AZ. The spas are guided by our Spirit of Aloha Commitment shown below. As Guest Services Ali’i you will be responsible for ensuring, that each Guest has an exceptional experience each and every visit. You will lead the team of Spa Administrators as their direct supervisor and are responsible for ensuring their success as you execute our Spirit of Aloha commitment.